SGD prides itself in being a company that has the expertise and experience needed to provide quality and beauty in custom fabrication and installation of all types of natural stone slabs for both residential and commercial clients throughout the Northern California area. Because we employ some of the finest craftsmen in the industry and work with a team of contractors who have been skilled in this field for over a decade. Clients experience superior service, exceptional craftsmanship, and installation at competitive prices. No matter what stone surface you are needing for your home, outdoors or office, SGD is up to the task! From installing countertops, backsplashes, bar tops, mantles, fireplace surroundings, outdoor barbecue spaces, vanities and more, SGD does it all! 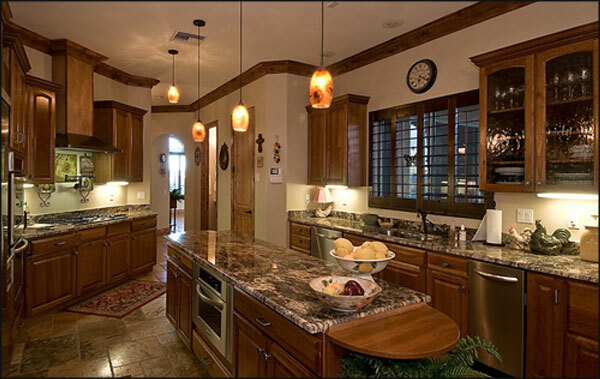 Over the past twenty years SGD has been designing and installing beautiful granite, marble, onyx, quartz, travertine and limestone countertops for many surfaces and has continued to maintain a reputation for exceeding their client’s expectations with every installation. Our in-house personnel do all measurements, fabrication, installation, and all projects are fabricated in our workshop. This insures a higher quality end product as well as being cost efficient. Along with this, our web site has been created to guide you in the stone process and to answer your questions about all natural stone fabrication and installation for your home or business. Our friendly and knowledgeable team or experts are readily available to assist in all of your stone needs including the final selection and inspection of your material for your project. We provide clients with a free quote based on their surface dimension requests. We will then schedule a convenient time for the client to visit one of our stone vendors with us and assist them while going through the vender's slab selection selecting the best pieces for each client’s preference. 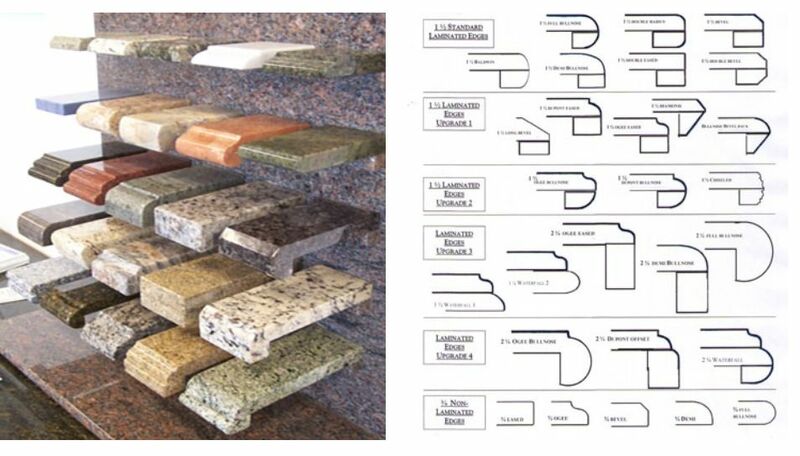 Since no two pieces of slab are the same, selecting the stone is very subjective and SDG prides itself in selecting what will give the client the most beautiful and functional end product. “I’m really happy with the professional service you provided and the quality of your work. I just love my kitchen. I will refer my family and friend to you, Thank you. Paula Anderson, Citrus Hights, CA. Chalo and Debbie Monterrojas, Roseville, CA. Pat and Laura Long, Davis, CA. Sue and Chris Heil, Aptos, CA. Carol & Steve Shannon, El Dorado Hills, CA. Bar and Eric Johns, Carmichael, CA.